Our doctors provide comprehensive eye care to patients of all ages including treatment for a range of conditions including glaucoma, diabetic retinopathy, dry eye, cataracts and macular degeneration.Our number one concern is the on-going health of your eyes. That is why we provide the most thorough, detailed vision and eye health care available. We are proud to offer the optomap® technology to our patients. This allows the doctor and patient to view an Ultra-Wide field view of the retina, or back of the eye. Oftentimes, this will allow you to replace a dilation with an optomap® Retinal Exam instead, and serves as a permanent record of your eye health. 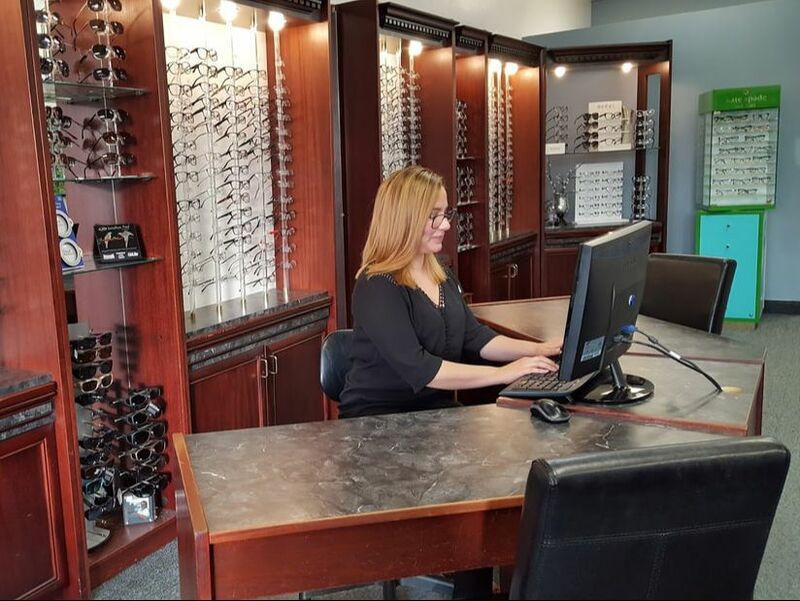 Please call us to schedule your eye examination at 760-744-3002, or click here to request an appointment online. We are proud to offer the optomap® technology to our patients. This allows the doctor and patient to view an Ultra-Wide field view of the retina, or back of the eye. Oftentimes, this will allow you to replace a dilation with an optomap® Retinal Exam instead, and serves as a permanent record of your eye health.